Marvel’s Black Widow is going into its production stage, giving longtime MCU alumni Scarlett Johansson her first solo film. We have learnt recently that the Black Widow script is now being rewritten by Ned Benson, and now we have rumours about the villains we could see in this version of the story. Who will be the villain in Black Widow? The Taskmaster To Be The Villain? This specified information about the casting knocks down a major fan theory, which said Black Widow could be a Russian espionage film, pitting Natasha Romanoff against Marvel’s Russian villain similar to Red Guardian, who has a tragic love connection to Black Widow and her origin story. There’s no specific villain in Marvel that comes to mind, reading that description, but there’s one theory about a villain that could fit in: The Taskmaster. In the Marvel Comics, Taskmaster is Tony Masters, an ex-merc who can mimic all powers he comes in contact with. Drawn to look like a middle-aged black man, it fits the description above. The original variant of Taskmaster had no power absorbing abilities, instead he had photographic reflexes, which he gained while he worked for SHIELD. This allowed him to mimic any person’s movements just by observing them. It won’t be surprising if Marvel combines both the ultimate and traditional versions of Taskmaster into a Black Widow film. 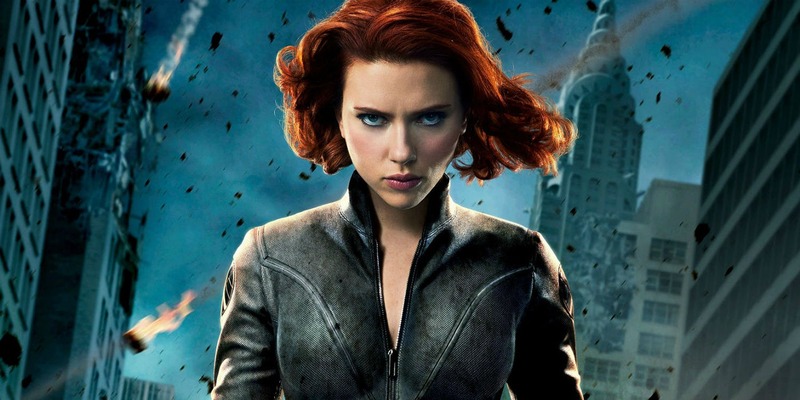 Marvel fans may be disappointed to know that Black Widow is not going to be R-rated. Many fans hoped it to be R-Rated, however, having a villain like Taskmaster alongside Widow would deliver a Marvel level action film with some good fight sequences.